Be very careful when using any software application which writes to the partition table, the MBR (Master Boot Record), or the boot sector. Always backup your hard drive completely before using any free partition software. If you lose data, you have no one to blame but yourself. EASEUS Partition Manager Home Edition is a free comprehensive hard disk partition management tool to let you enjoy for free with the reliable partitioning software to Resize and Move partitions, Create, Delete and Format partitions, Hide and Unhide partitions and much more. 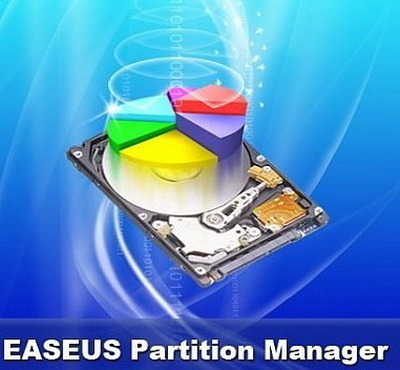 What&apos;s more, EASEUS Partition Manager works perfectly with hardware RAID. Your data is completely protected during all operations. Partition Saving is an MS-DOS based partition backup and recovery program. Partition Saving can copy a partition to a file. Partition Saving is intelligent enough to copy only occupied sectors to the file, if the partition is FAT12, FAT16, FAT32, NTFS or ext2. Partition Saving is also able to compress data in the partition and split it into several files. This is especially useful when saving hard drive partitions to CD&apos;s or DVD&apos;s.
Partition Image is a Linux/Unix utility which saves partitions to an image file. The image file can be compressed to save disk space, and split into multiple files to be copied on removable media. Partition Image will only copy data from the used portions of the partition. 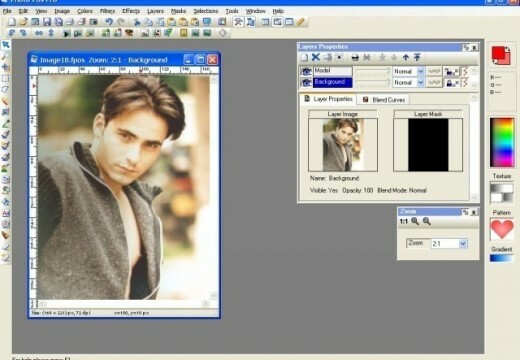 For speed and efficiency, free blocks are not written to the image file. Partition Image supports ext2fs/ext3fs, ReiserFS, FAT16/32, HPFS, JFS and XFS. SystemRescueCd is a Linux system on a bootable CD-ROM for repairing your system and your data after a crash. 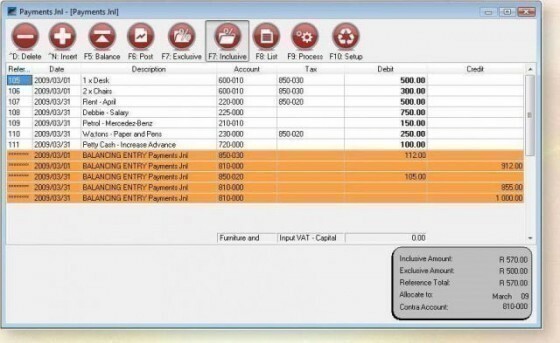 SystemRescueCd also aims to provide an easy way to carry out administrative tasks on your computer, such as creating and editing the partitions of the hard disk. SystemRescueCd contains a lot of system utilities (parted, partimage, fstools, …) and basic ones (editors, midnight commander, network tools). It aims to be very easy to use: just boot from the CD-ROM, and you can do everything. The kernel of the system supports ext2/ext3, ReiserFS, XFS, JFS, VFAT, NTFS, ISO9660, Samba and NFS. Ranish Partition Manager is a powerful hard disk partitioning tool. It gives users high level of control for running multiple operating systems, such as FreeBSD, Linux, Windows 98/XP, and FreeDOS on a single disk. Partition Manager can create, copy, and resize primary and extended partitions. It includes a command line interface and a simulation mode that works with large files so that you can safely experiment before working on the real hard drive partition tables. eXtended FDisk, or short XFDisk, is a free DOS FDISK replacement that offers more comfort and comes with a boot manager that allows you to have more than one operating system installed on your hard disk. With XFDisk you can partition your hard disk or install and configure the boot manager, which will be located in the first 17 sectors of your first hard disk. The boot manager will not occupy a partition, so you can fully use the four available primary partitions per hard disk. If you choose to have an extended partition with logical drives on your hard disk, XFDisk transparently manages the extended partition for you. XFDisk and the boot manager support more than one hard isk and even booting from logical drives. TestDisk is a tool to check and undelete partitions. TestDisk runs under DOS/Win9x, Windows NT 4/2000/XP/2003, Linux , FreeBSD, NetBSD, OpenBSD, and Sun Solaris. GNU Parted is a program for creating, destroying, resizing, checking and copying partitions, and the file systems on them. This is useful for creating space for new operating systems, reorganizing disk usage, copying data between hard drives and drive imaging. GNU Parted supports operations on ext2, ext3, FAT16, FAT32, Linux Swap, HFS and HFS+, JFS, NTFS, ReiserFS, UFS, and XFS. All operations are not supported across all file systems. Partition Resizer is a small DOS executable which can re-arrange your partitions safely, quickly and fuss-free. Free FDISK is the replacement FDISK which is available in FreeDOS. Supports hard disks up to 128GB in size. Has the "standard" fdisk user interface. Command-line support is compatible with Microsoft&apos;s undocumented FDISK commands. Has extended command-line support to give you complete control over hard disk configuration from batch files. Is designed for both occasional use as well as large scale automated operating system roll-outs and cloning projects..
Comes with BootEasy, a compact multi-boot loader. Can be customized with an easy to use configuration file. Allows the use of boot loaders from other operating systems. Free FDISK is Open Source and licensed under the GNU GPL. MBRWork is a utility to perform some common and uncommon tasks to the MBR/EMBR/Sectors of a hard drive. 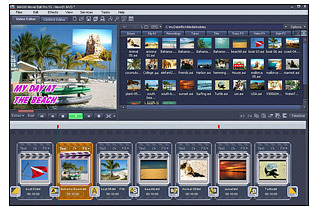 MBRWork is a tool for power users who understand how computers work. I have used disk management and carefully followed all the steps in an effort to load windows xp on my machine with vista preloaded. I hate vista and want to use windows xp. After creating successfully a primary partition of 100 gb out of total 160 gb on my machine when I went to install windows xp I get the message windows does not recognise any hard drive on my machine , what should I do? Properties of this new partition show it is well created and of desired volume. Please let me know if I should start afresh and how ? 187 queries in 0.357 seconds.